This Mother’s Day, we are pleased to recognize Martha Bone, who is exemplary of the type of local leaders – ones with vision, passion and expertise - that Sauti Moja chooses to support in ministry to their communities. Martha demonstrates these qualities, as she coordinates our vulnerable youth program in Kenya. Martha tending to a young mother and baby. Martha tells us that she originally had a mindset that when girls got pregnant outside of marriage they were just bad people, but through her interactions as a community health worker with young girls, her perspective changed. When she learned that the root cause was a combination of girls’ lives in poverty, lack of power in relationship with men, naivety, and lack of basic information about reproductive health, her heart filled with compassion. As a mother of a young daughter, she wanted to reach out to these girls; they shouldn’t have to lose out on an education and these children, many of whom were chased from home, should not bear the burden of child-rearing alone. 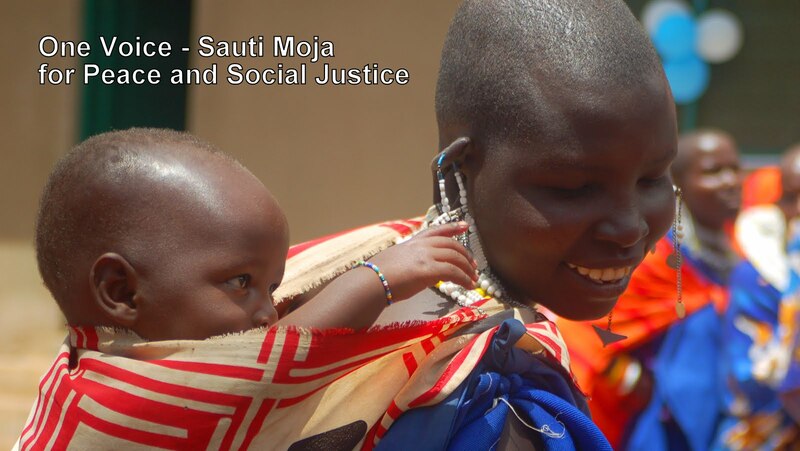 Child mother and toddler growing-up healthy, resilient and educated with Sauti Moja's support. It was Martha’s vision and passion that inspired Sauti Moja to establish the Child Mother program. 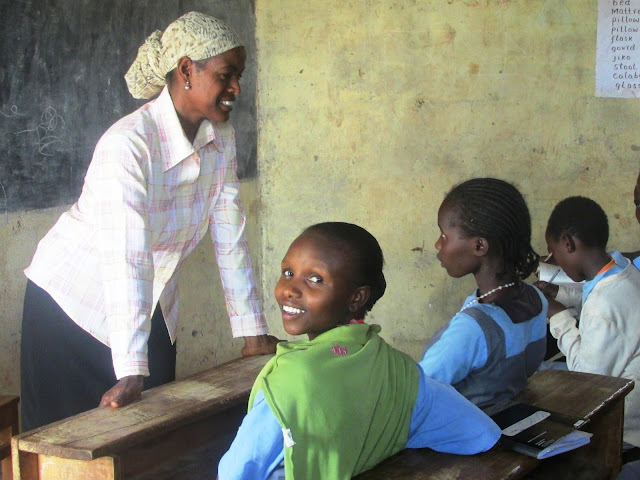 Sauti Moja Marsabit supports school girls – several as young as 14 - to realize their dreams through educational or vocational support, while providing counseling and ensuring good health care and monitoring for their children. 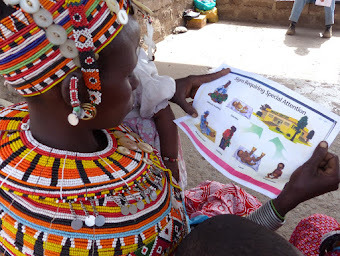 Reproductive health and life skills training provide the information they need for good decision-making for themselves and their child. Martha is one of the original founders of Sauti Moja Marsabit and was supporting child mothers even before the organization was formed in 2010. Unfortunately, there have been challenges, like girls dropping out of school after re-enrollment or having a second pregnancy. However, as the girls are becoming increasingly empowered through reproductive health training, and as they learn more about the consequences of their decisions, school drop outs and second pregnancies have greatly reduced. Now, thanks to Martha vision, passion, and dedication, many young girls have now graduated from school and are able to support themselves and their child. This has contributed to change in community attitude toward young mothers; they see that there can be a promising future and a career for a young girl who has had a baby. Prevention is the key, and now, primary girls are educated on reproductive health and life skills. Martha’s care for the vulnerable has led to a new vision for other vulnerable youth, including orphans and deaf children. In the last two years, at the request of parents, teachers and girls, sexual reproductive health and life skills training is being provided to primary girls in order to prevent early pregnancy, empower girls and support their educational goals. 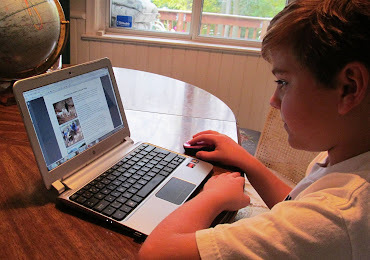 But, she is not stopping there, as now, at the request of teachers and parents, they are beginning to deliver similar training to school boys. This certainly is evidence of how a mother’s vision and passion can extend beyond the home and transform the lives of many children. It was a happy day when Martha presented Grace with her own sewing machine after she graduated from her tailoring course. For this Mother’s Day, Martha expressed a wish that all mothers would be appreciated and loved no matter how young they are and that all children would have the opportunity to realize their dreams.